Raindance Film Festival is a running a competition to design our Independent Filmmaker’s Ball 2019 poster artwork, which this year is swing era themed. 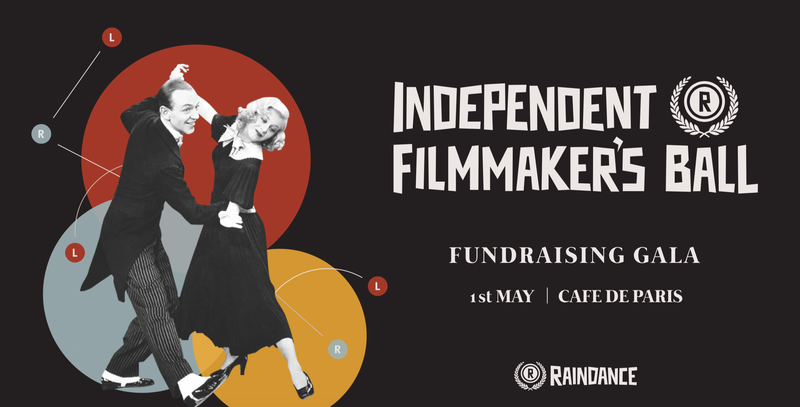 Raindance is dedicated to fostering and promoting independent film around the world. Founded in 1992, it combines Raindance Film Festival, film training courses, and Raindance Higher Education. Raindance Film Festival is the largest independent film festival in the UK and it has been recognised by Variety as “one of the world’s top 50 unmissable film festivals”. Raindance showcases the boldest, freshest content from British and international filmmakers. Industry and the public attend cutting-edge panels, talks and workshops. ​Raindance is a qualifying festival for Oscars®, BAFTA and BIFA. We love indie films and want our artwork to reflect this. 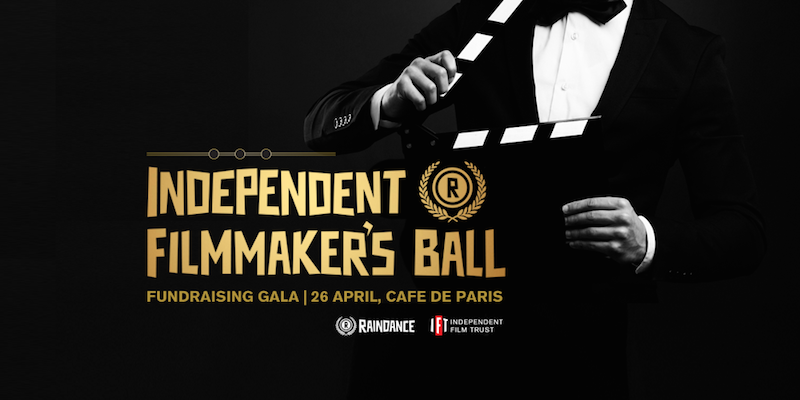 The winner will receive two VIP tickets to the Independent Filmmaker’s Ball and two Raindance Film Festival 2019 Passes (18th – 29th September). The deadline for applications is midnight on 20th February 2019.